Def JamAugust Alsina has a lot be happy about. 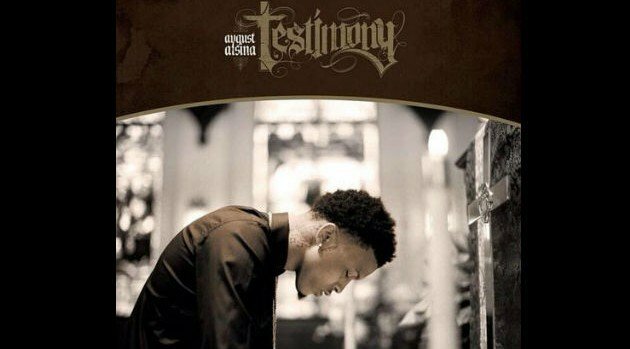 The singer’s debut album, Testimony, has scored the #2 spot on the Billboard 200 chart this week, replacing Pharrell‘s G I R L, which slipped from #2 to #7. The set sold more than 67,000 copies in its first week and also claimed the #1 position on the R&B chart. However, it seems August was already privy to the album’s success before the rest of the world found out on Wednesday. He posted a press release on his Instagram page on Tuesday night announcing the news. “Just got an email. …. Thank you guys for hearing & being apart of my #Testimony. I’m humbled. We gotta keep growing, take that #1 spot,” he wrote in the accompanying caption.